Disappointed. Frustrated. Concerned. 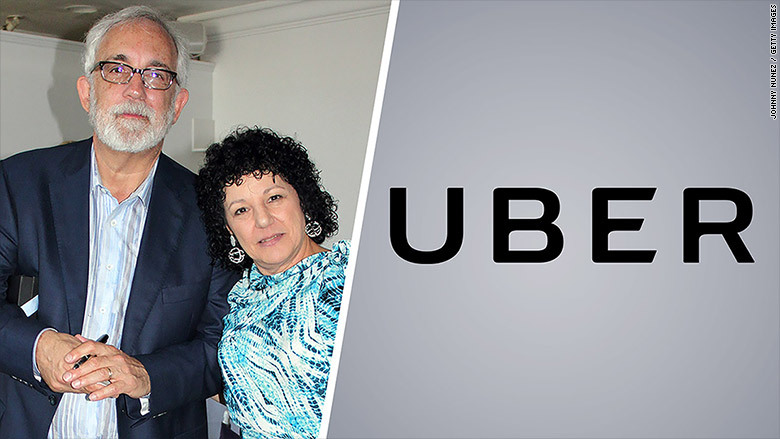 These are some of the sentiments peppered throughout a fiery open letter from Uber investors Mitch and Freada Kapor. The Kapors, who were early investors in the company, are calling Uber out for repeatedly failing to improve its culture. The $68 billion dollar company was rocked by a former employee's sexual harassment allegations over the weekend. Since then, CEO Travis Kalanick has launched an "urgent investigation" into the company's workforce. He hired former U.S. Attorney General Eric Holder to conduct the review and tapped board member Arianna Huffington to assist. The Kapors are known for their activism and leadership in championing diversity. And they aren't impressed by how Uber has addressed its issues. "We are disappointed to see that Uber has selected a team of insiders to investigate its destructive culture and make recommendations for change," they wrote in an Medium post published on Thursday, referring to the fact that Holder's firm has close ties to Uber and he previously advocated against fingerprint-based background checks for Uber drivers. "To us, this decision is yet another example of Uber's continued unwillingness to be open, transparent, and direct." But, they write, the company has failed to foster a culture of inclusion. "We feel we have hit a dead end in trying to influence the company quietly from the inside." After the initial allegations went public on Sunday, Uber investor Jason Calacanis was quick to react, tweeting that the sexual harassment allegations were "not acceptable." But since then, the vast majority of Uber's investors have stayed quiet. The Kapors' letter is a play to get other investors to speak out. "We believe Uber's investors and board will rightly be judged by their action or inaction. We hope our actions will help hold Uber leadership accountable, since it seems all other mechanisms have failed." 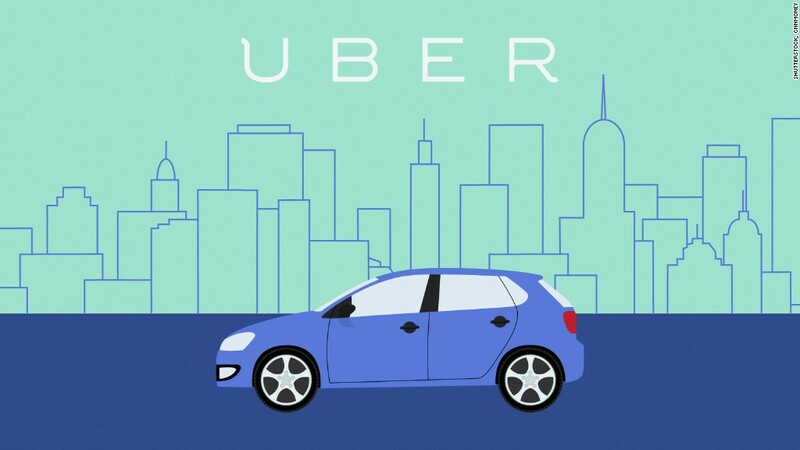 CNNTech reached out to dozens of Uber investors on Thursday afternoon for comment. Many of the emails have gone unanswered. Investors including BlackRock, Gary Vaynerchuck, and Microsoft Ventures declined to comment. Uber investor Bradley Tusk of Tusk Holdings took a much softer tone than the Kapors. "I think Uber has done a very good job reacting to this quickly, thoroughly and aggressively," Tusk told CNNTech. "Given the level of people they've brought in, there's tremendous potential to both create exceptional practices and then see those standards and practices become adopted across the Valley." Nihal Mehta, an indirect investor in the company, told CNNTech that Silicon Valley is already plagued with "brogrammer" culture. "When something of this magnitude comes out, it's serious ... The real test is going to be whether they implement the changes they recommend or go back to business as usual."